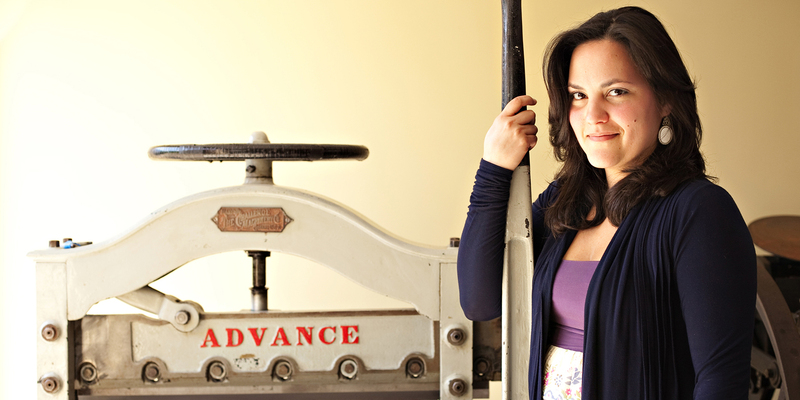 Inkfancy Letterpress is a full service studio offering hand-crafted stationery, commemorating life’s most important events. From wedding invitations to birth announcements; and personal stationery to business cards, Inkfancy will provide you with thoughtful, high-end design, attentively prepared, using a centuries-old tradition. The seeds for Inkfancy were planted in 2004, while we searched for our own wedding invitations. We could not find anything that made us truly happy. We made our own invitations and an idea was conceived. 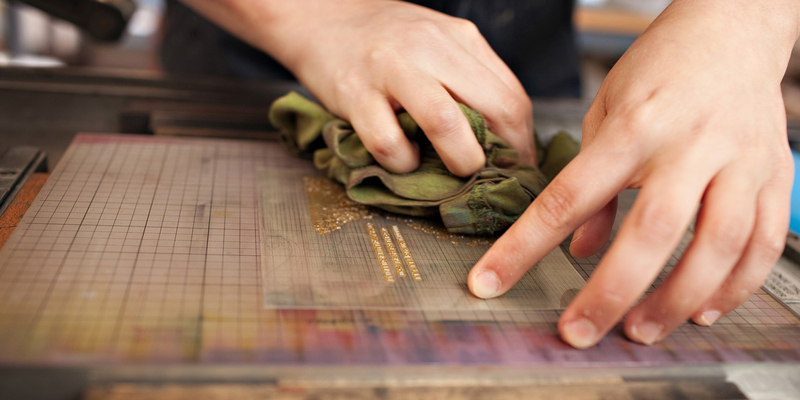 A letterpress class at Seattle’s School of Visual Concepts sealed the deal. 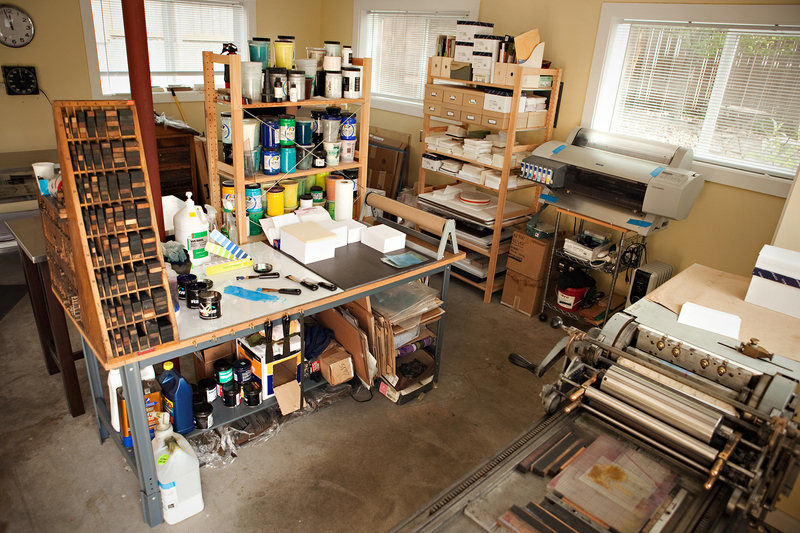 A new garage, two road trips, three trucks, four forklifts and about 1850 pounds of metal later, Inkfancy Letterpress was born. We offer over fourteen years of experience in design, including illustration, interiors, and graphics. We also understand the joys and pressures of planning your own wedding, and running a small business. We look forward to making your experience a little bit easier!